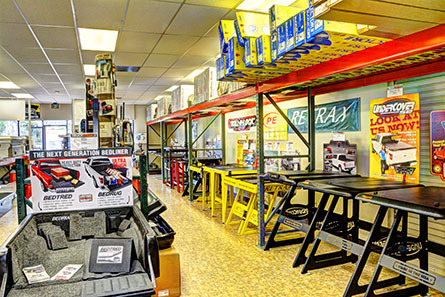 Established in 1983, our Company is a leading distributor of premium brand accessories for pickup trucks and SUVs. TruckLogic.com is a division of Meadow Creek Truck Supply Inc.
Family owned and operated by our 1983 founders. Our staff is friendly and extremely knowledgeable with hands on experience. Large inventory on hand for quick availability. Daily shipping and delivery nationwide. 100% secure - Our website is verified daily for security. Wholesale accounts and volume discounts are available - Please contact us for details. 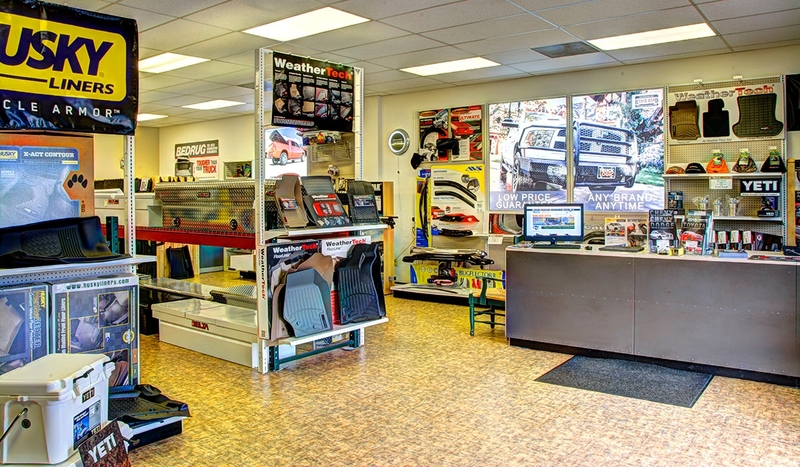 For over 34 years we have provided top quality products from the industry's most reliable manufacturers including WeatherTech floor liners, Ranch Hand grille guards, Truxedo tonneau covers, Delta tool boxes, and many more. If you drive a...CHEVY Silverado Pickup, Avalanche, Colorado, Equinox, Suburban, Tahoe, Trailblazer, Traverse. DODGE RAM Pickup, Dakota, Durango, Journey. GMC: Sierra Pickup, Acadia, Canyon, Envoy, Terrain,Yukon, Yukon XL. FORD F150 Pickup, F250 F450 F550 Super-Duty Pickup, Edge, Escape, Expedition, Explorer. JEEP Compass, Commander, Grand Cherokee, Liberty, Patriot, Wrangler. NISSAN Titan Pickup, Frontier, Pathfinder, Xtera. TOYOTA Tacoma Pickup, Tundra Pickup, 4Runner, Highlander, Land Cruiser, Rav 4...then we have an accessory for you! 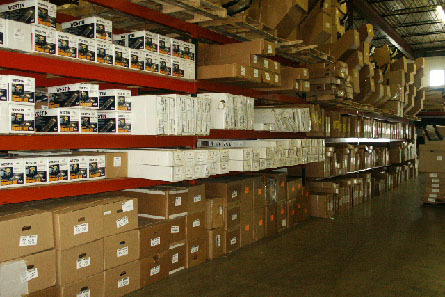 With over three decades of hands-on experience and extensive product knowledge we'll promise you a great shopping experience at Truck Logic. Thank you for visiting!